You can’t “emoji” how much we love you! 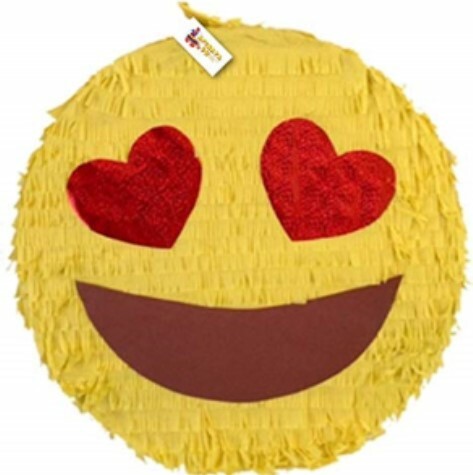 How many items are in the smiling piñata? The person with the closest guess, wins!